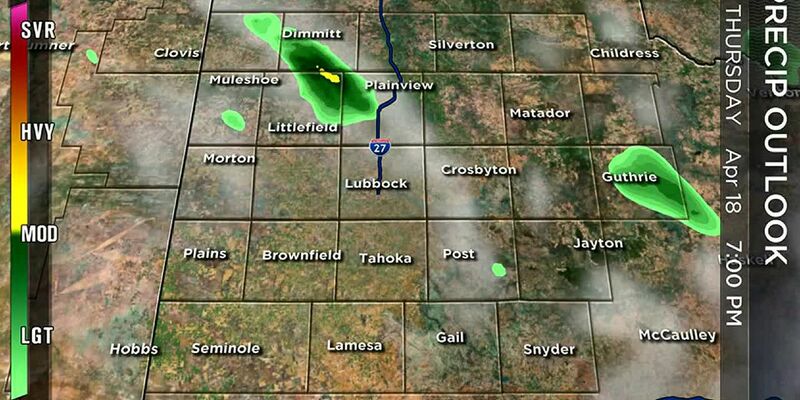 LUBBOCK, TX (KCBD) - The potential for light wintry showers will persist through the day. 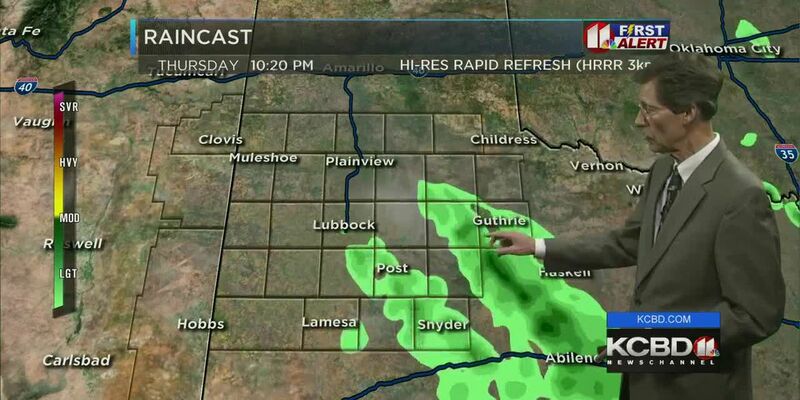 The main precipitation type near Lubbock, as well as to the north and west, will be snow. To the southeast and off the Caprock there may be a wintry mix which includes freezing precipitation. While amounts will be light, any wintry precip - including snow - may result in some slick areas. Please drive to conditions! 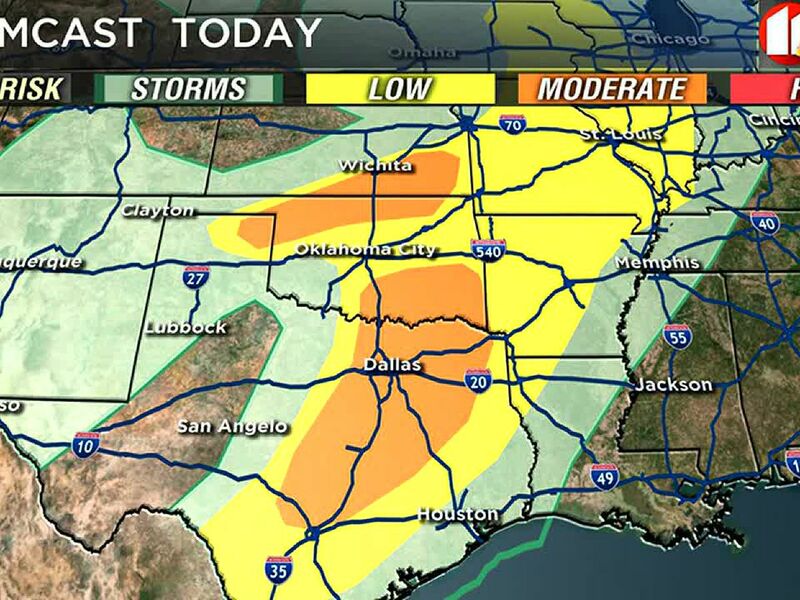 Travel has been mostly unaffected by the weather early this morning, but conditions may deteriorate later today. 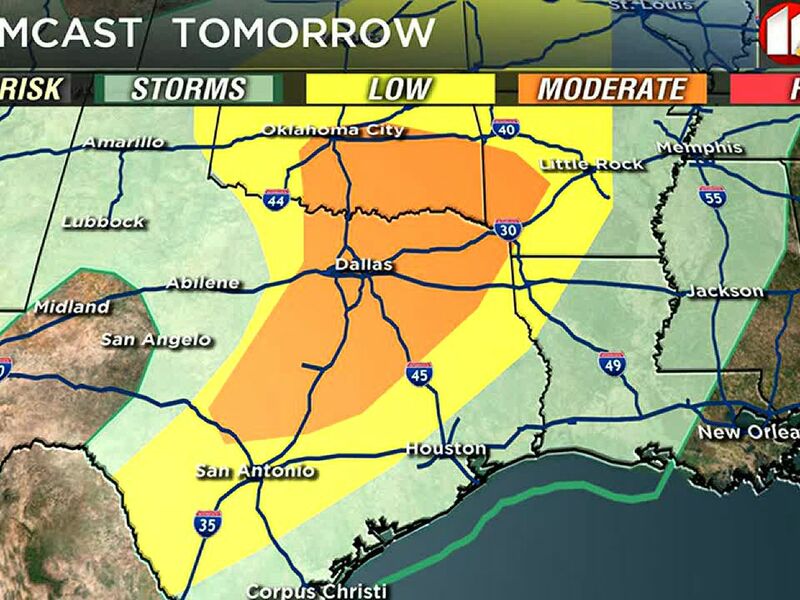 Please watch for updates to come during our newscasts today, tonight, and tomorrow. I cover anticipated snowfall amounts in the accompanying video. Dress for a very cold day. There will be little of a warm up. Morning temperatures in the 20s with wind chills in the teens are common. Afternoon temperatures for most of the area will not make it above freezing. Where it does, it will be brief and not by much. At the Lubbock airport early this morning a rare temperature anomaly occurred. Occasionally when winds are from the east-northeast (as they were this morning) the temperature sensor at the airport records a temperature spike (which it did). Between 5 AM and 5:25 AM the temperature rose from 25° to 34°F. At the same time, all the other calibrated thermometers we typically refer to maintained a steady or slight drop in temperature. Those sensor locations included KCBD and the National Weather Service office at the Science Spectrum, and the Texas Tech Mesonet stations located at or near the Tech Campus, Reese Center, Abernathy, Anton, Wolfforth, Slaton and Ralls. We are not sure why this happens with an ENE wind, but the phenomenon has been noted before. The 34° referenced in the previous paragraph will likely be Lubbock's high for the day, with and afternoon peak temperatures of about 31°. The cold will not last long, as a moderate west wind will develop tomorrow bringing much warmer air back to the area in the days ahead. You'll find that seasonal warmth in the forecast here on our Weather Page. Lubbock’s low yesterday was 21°, ten degrees below the average for the date. The high was 35°, twentyfive degrees below average! The February 18 record low is minus 2° (1978) and the record high 87° (2016). For today, February 19, Lubbock’s average low is 31° and the high 60°. The record low is 2° (1978) and the record high 85° (2016). Today's sunset in Lubbock will be at 6:35 PM CST and tomorrow's sunrise at 7:26 AM CST. February 19, 2004: A dust storm struck the South Plains driven by westerly winds of 40 to 50 mph sustained and gusts as high as 63 mph. Blowing dust reduced visibility to near zero at times on the Caprock, contributing to several multiple-car accidents. The worst involved 25 vehicles about six miles northwest of Post on U.S. Highway 84. Two people were killed and twelve injured. One person was injured when the high wind overturned a tractor trailer rig near Tulia. A four-car accident occurred on U.S. Highway 87 and Woodrow Road in southern Lubbock County and a five-car accident occurred on Interstate 27 eight miles north of Abernathy in Hale County. 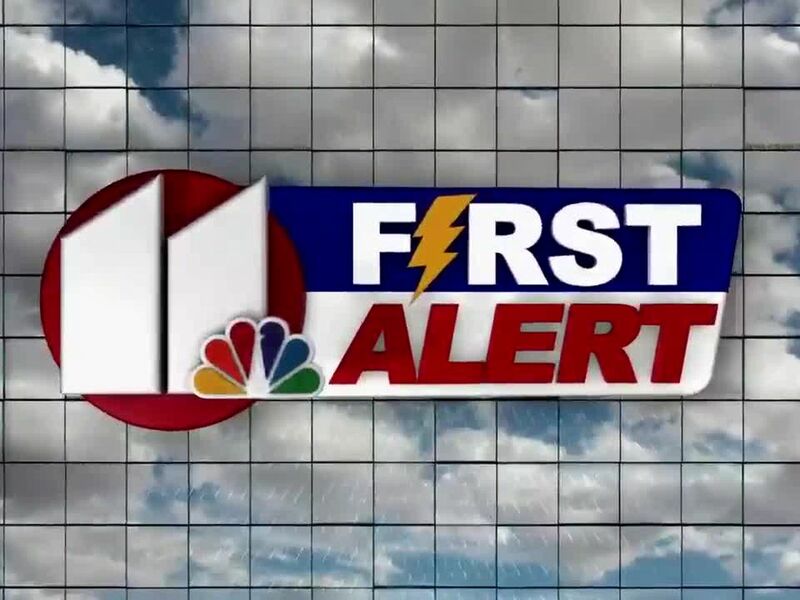 There was minor wind damage across the South Plains to power-lines, utility poles, trees, and roofs.